For 90 years we produce and develop high quality Low Voltage Switchgear. 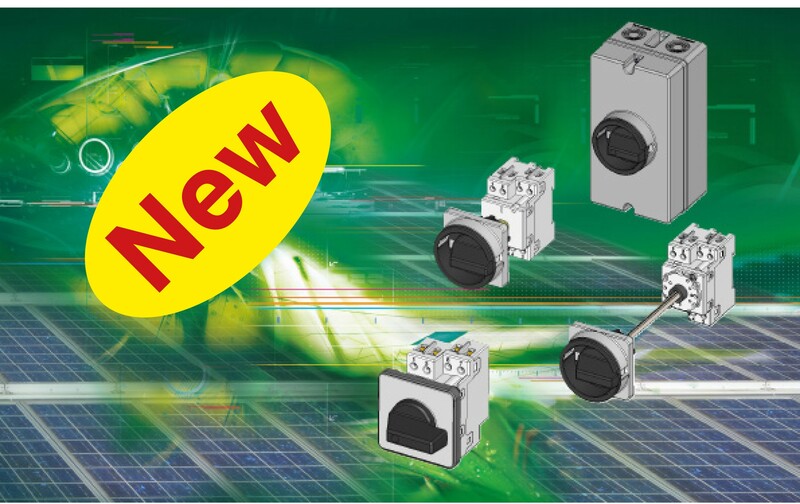 We are market leaders for Capacitor Switching Contactors and worldwide number one in PFC industries. Our credo: "When perfect technique meets excellent Teamplay". We wish our Teams "Next Generation USA" and "CANDIDATE-AUT" good luck. Relays, Motor Starters, Circuit Breakers, Load Disconnectors, Cam Switches, and Push Buttons. Fit into underplaster switch sockets acc. to EN 60670. 1 up to 6 poles available, max. 3 switching cell (max. 2 poles / cell). contact ratings will be increased. 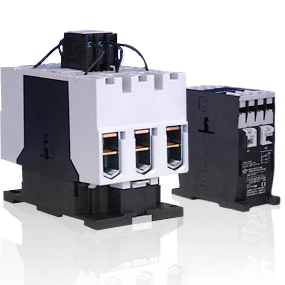 Relay-size contactor, smallest in the world. Reversing contactor with mechanical interlock. 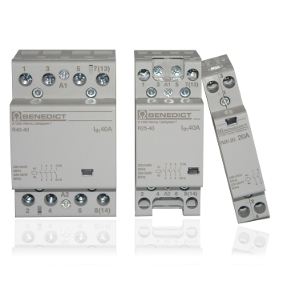 Reliable switching up to 58A and 1000V DC. 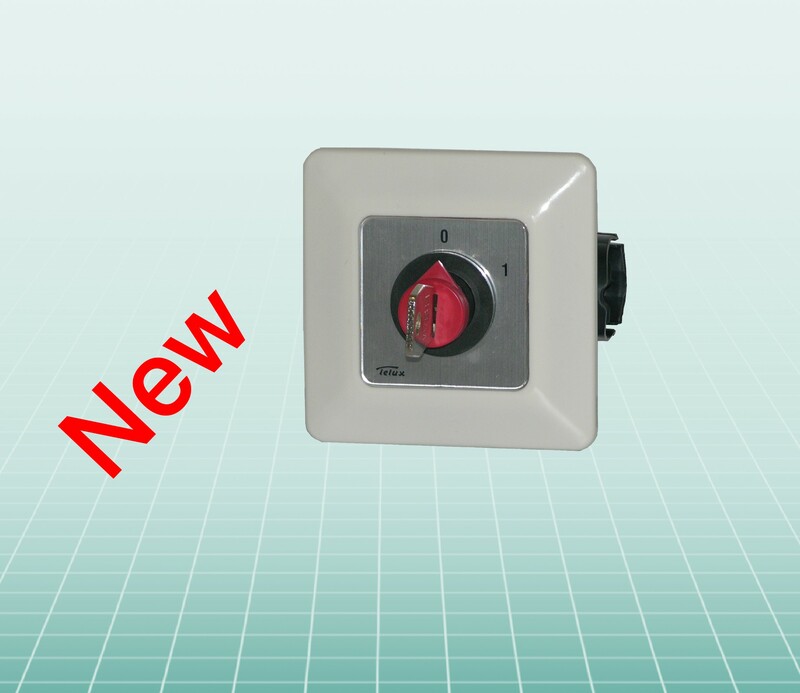 Worldwide first approved according to UL508 i. Double security based on patented "LOCK"-function. 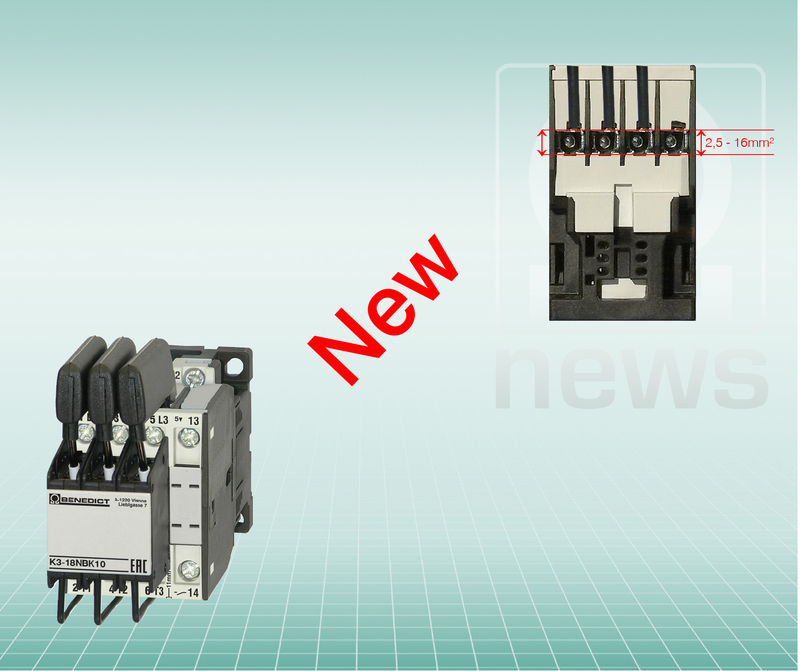 Reliable switching up to 450A and 1000V DC. 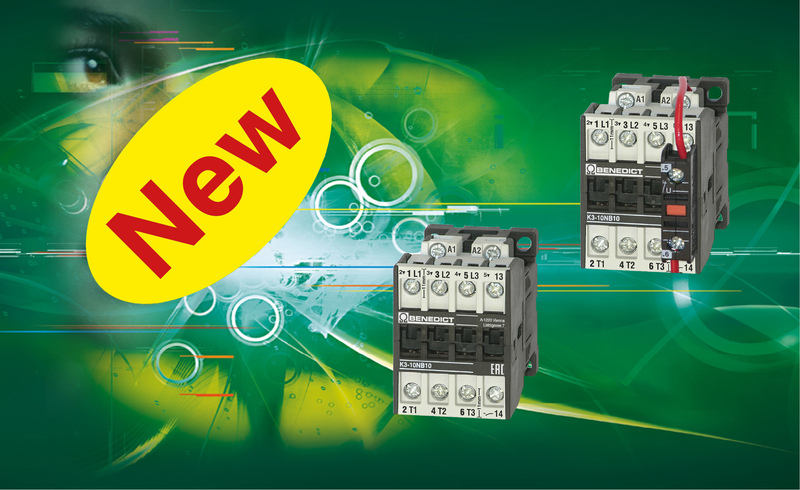 Modular Contactor 2-pole 40A and 63A. High power ratings, space saving design. 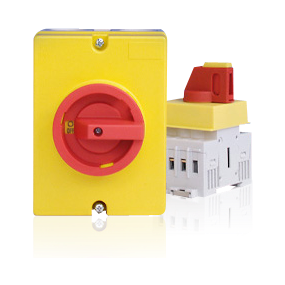 disconnectors, space saving design for installation boards.